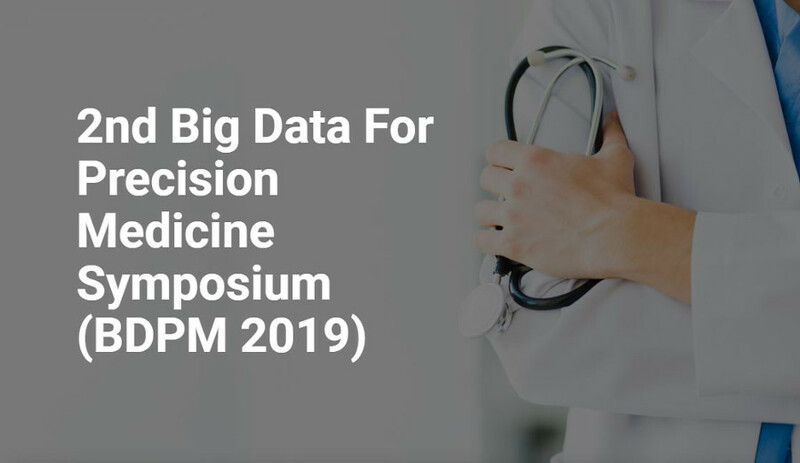 The second Big Data For Precision Medicine Symposium (BDPM 2019) will take place the 4th of June as a prelude to the 32nd IEEE CBMS International Symposium on Computer-Based Medical Systems (CBMS 2019) in Córdoba (Spain). This event will bring together institutions with the mutual interest of the research and innovation within the scope of Big Data and Precision Medicine. The BigMedilytics partners Universidad Politécnica de Madrid and National Center for Scientific Research “Demokritos” co-organize this event that will take place in Instituto Maimónides de Investigación Biomédica de Córdoba (IMIBIC).